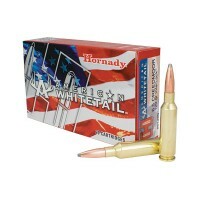 Moriarti Arms carries 6.5 Creedmoor ammo from top brand ammo manufacturers. 6.5 Creedmoor is a very accurate cartridge. Originally designed for competitive shooting, it is now used as one of the most excellent hunting cartridges as well. 6.5 mm bullets are known for their high sectional density and ballistic coefficients​. 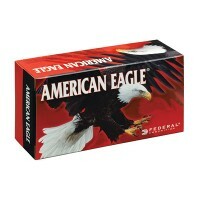 FED AM EAGLE 6.5CRD 140GR OTM 20/200PRODUCT DESCRIPTIONFederal, American Eagle, 6.5 CREEDMOOR, 140 Grain, Open Tip Match, 20 Round BoxPRODUCT SPECIFICATIONSUPC Code: 604544618013Manufacturer: FederalManufacturer Part #: AE65CRD1Model: American EagleCaliber: 6.5 CREEDMOORGrai..